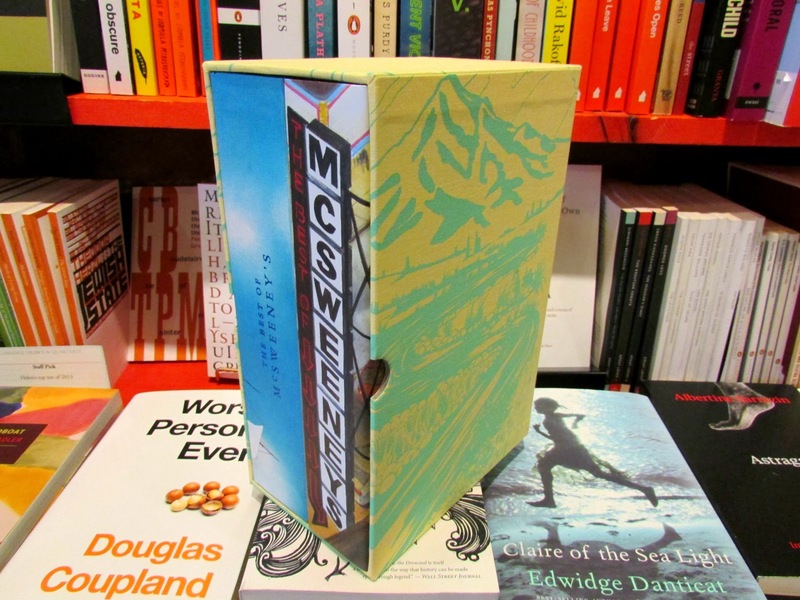 It's here: a most luxurious slip-cased edition of The Best of McSweeney's, a retrospective of fifteen years of the McSweeney's literary journal, featuring exclusive new material! This collection includes work by a myriad of wonderful authors, including Lydia Davis, David Foster Wallace, Sheila Heti, Zadie Smith, and A. M. Holmes, to name just a few (and comics by Tomine, Ware, Clowes and Sacco). You can read an excerpt of Dave Egger's intro here, where he talks about the journal's humble debut in 1998 (in the days where he would read submissions by himself in his kitchen) and reflects on some of the exciting projects accomplished over the years. 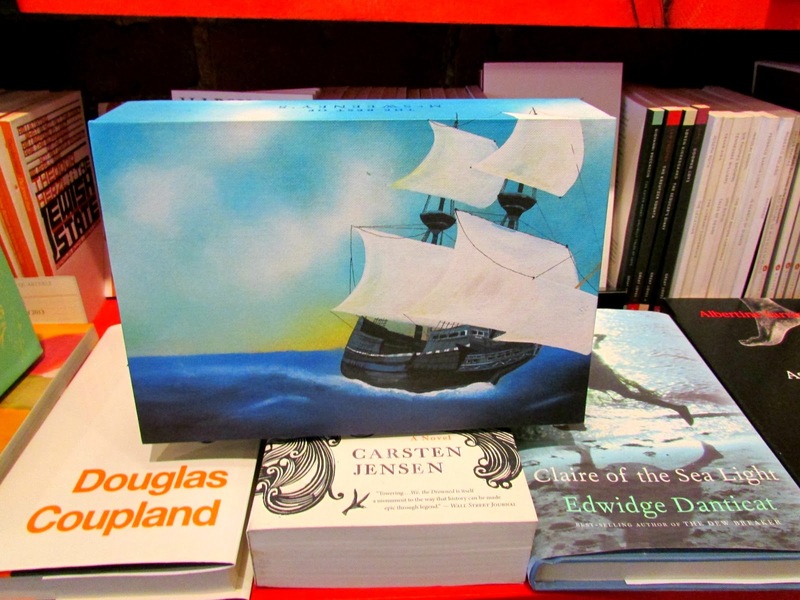 And what is in this mysterious little box? It's a cigar box full of treasures! 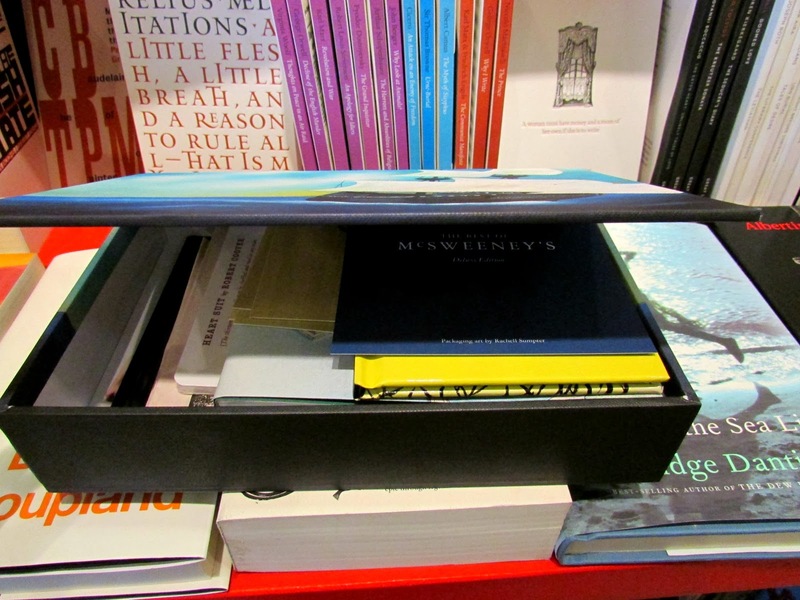 Inside you'll discover an assortment of comics (Chris Ware, Adrian Tomine and more), postcards (Ian Huebert) and writing by Nathan Englander, Michael Chabon, Stephen King, and others. 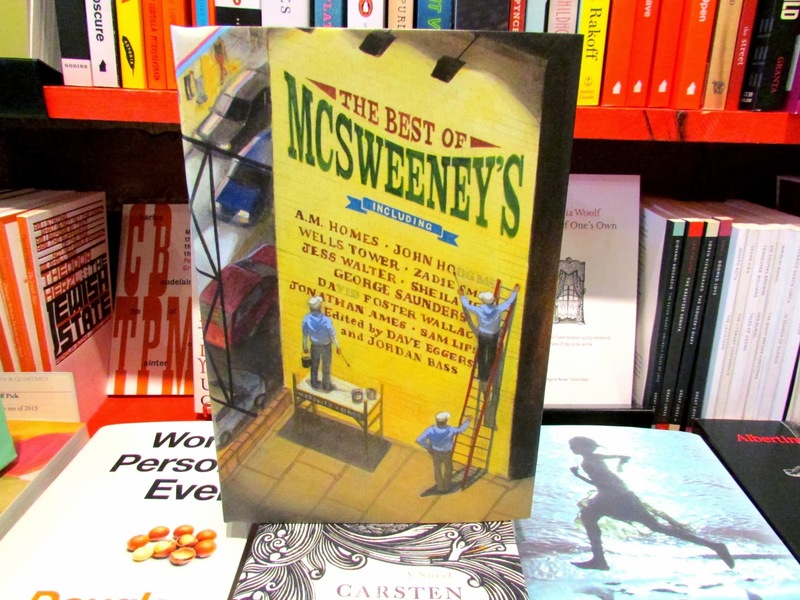 And we'll have more exciting publications by McSweeney's soon; keep an eye out for The Best of McSweeney's Internet Tendency, out this March!